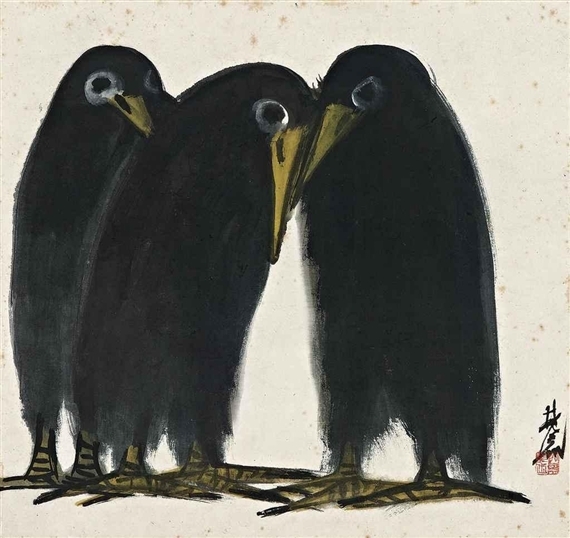 We love Lin FengMian’s art! 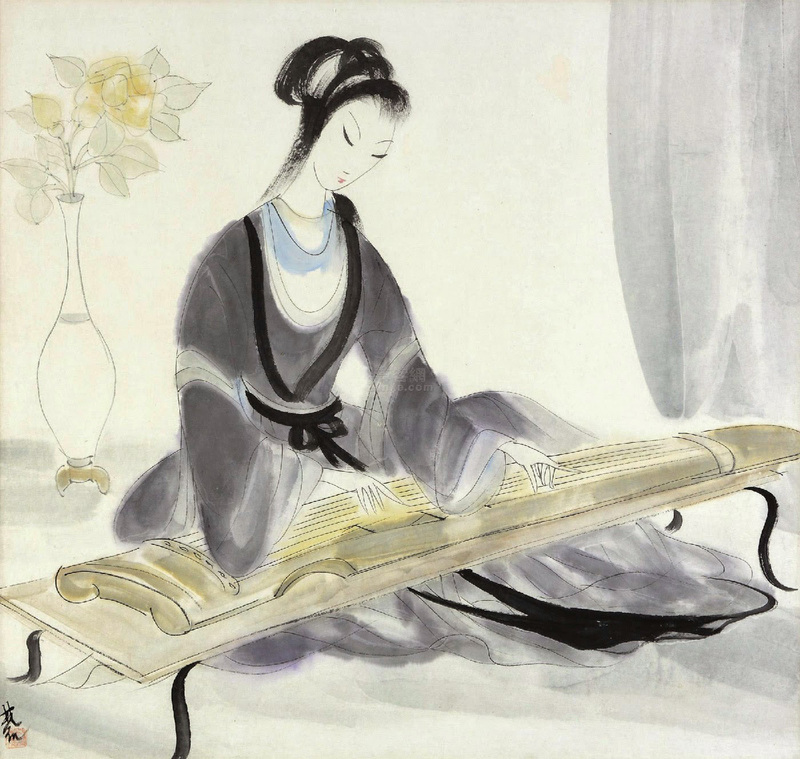 Lin FengMian started Chinese painting at age of 6 by learning Manual of the Mustard Seed Garden and continued art education in Paris École nationale supérieure des Beaux-Arts (ENSBA) in 1921. 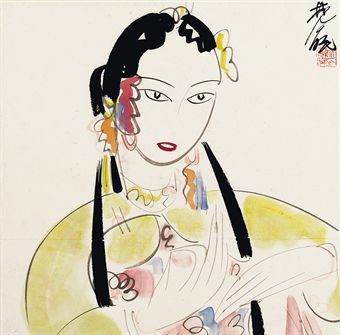 At age of 26, he became school master of China Academy of Art which was the top art college in China. 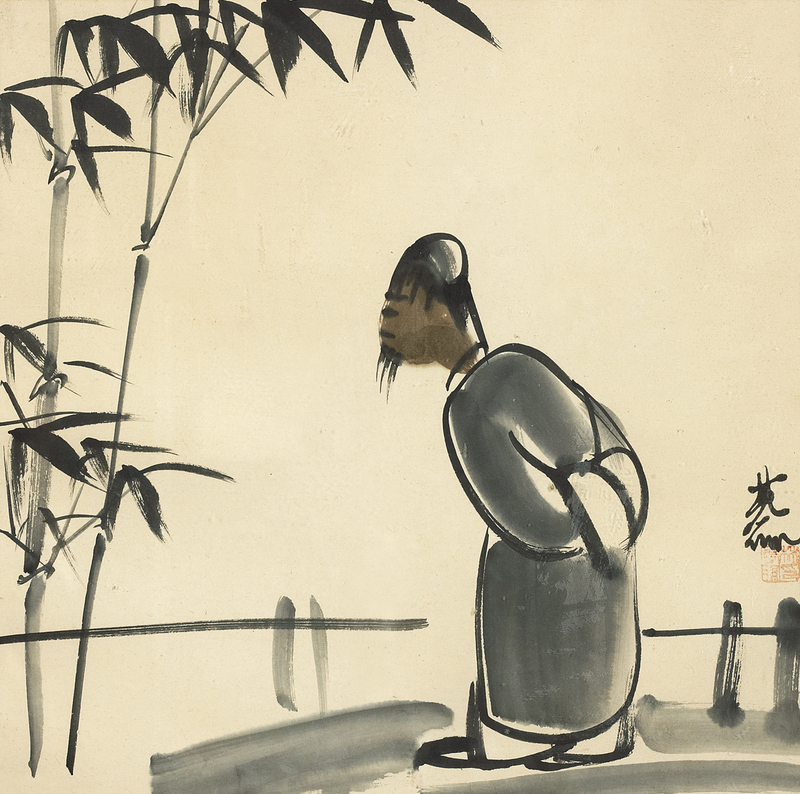 As headmaster, he invited Qi BaiShi 齐白石 to teach at this prestigious school. One of the seals used by Lin FengMian is designed and carved by Qi BaiShi. 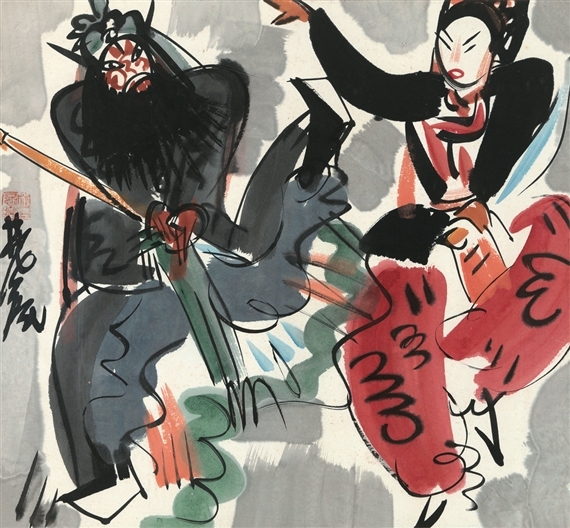 Later he was prisoned for over 4 years during cultural revolution and most of his best paintings were destroyed in this period. 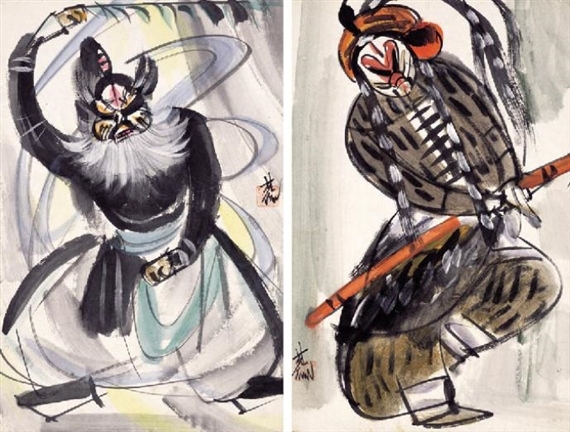 Both Wu GuanZhong 吴冠中, and Zhao WuJI 赵无极 are his students. 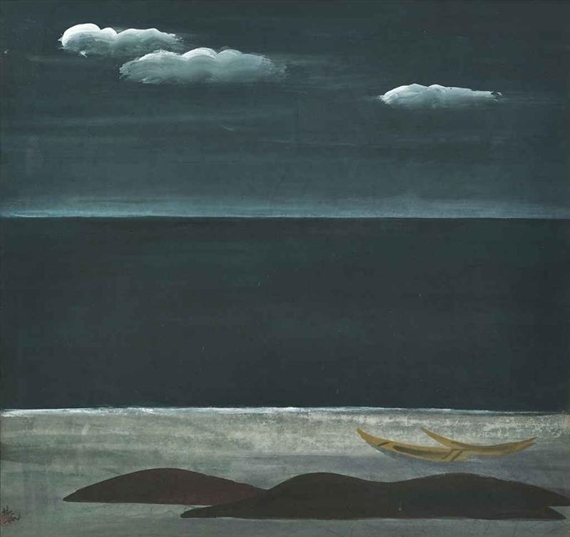 Although he had a very tragic life, Lin FengMian’s art seems so pure and peaceful. 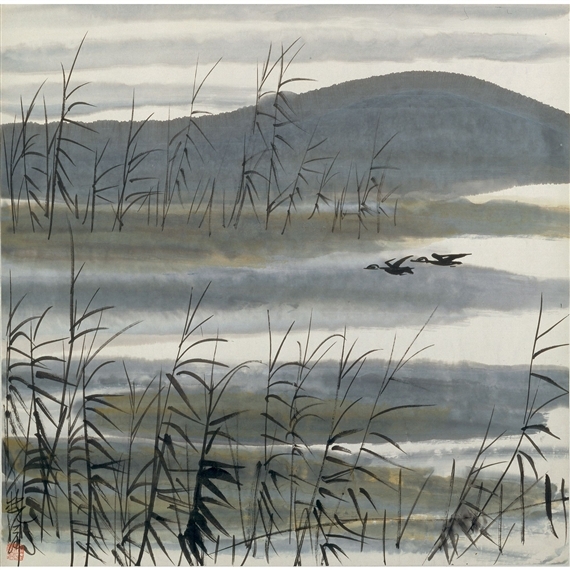 In his paintings, we see elegance, tranquil, humour, and peace. Maybe these are also this great artist’s life values. 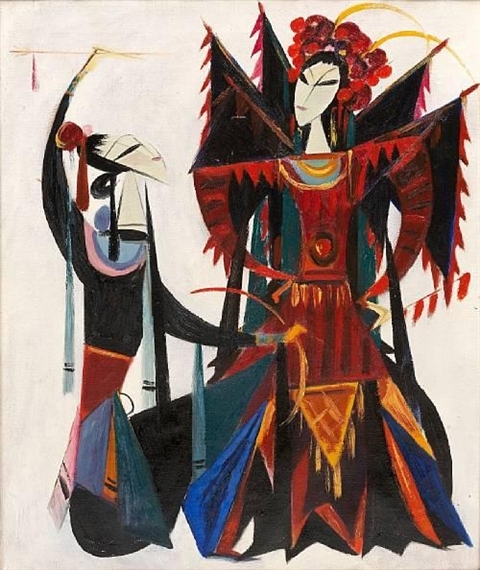 We recommend Lin FengMian because we believe his art style and techniques which he applied in his art will help you to find more perspectives and to explore more possibilities. 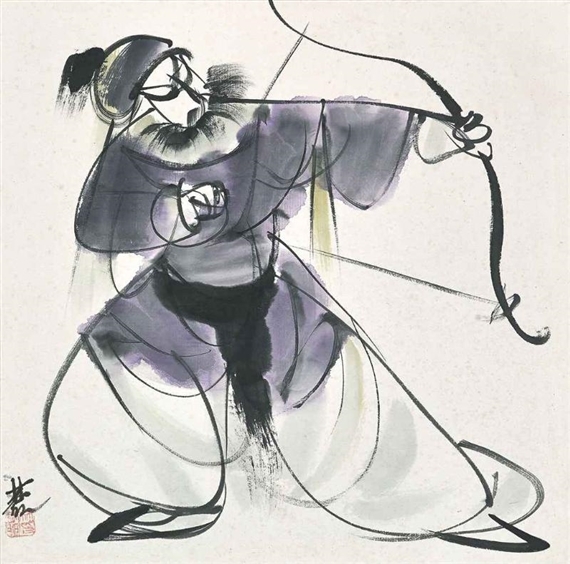 If you look carefully on his paintings, you will find although sometimes he paints oil, mostly he paints with traditional Chinese art materials. 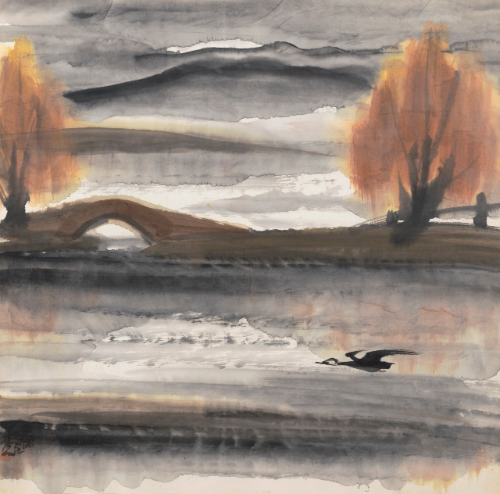 Especially for his landscape painting, the ink and water are so elegantly applied and created a very philosophical atmosphere. 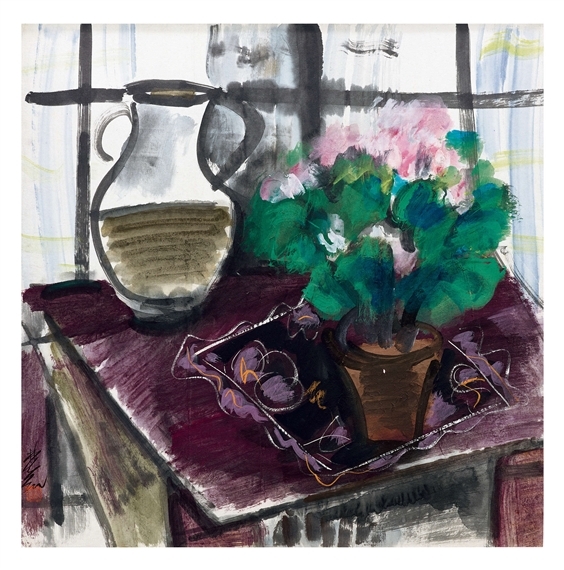 In 2010, Liu HeQing 柳和清 who is a collector of Lin FengMian’s art works edited and published an album of Lin FengMian’s paintings. 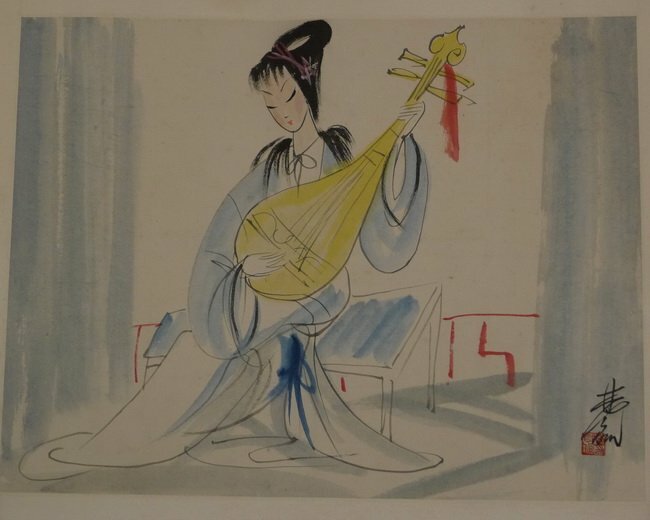 The album was published by Great Mountain Culture from Hongkong. We use this set of album at our studio too. 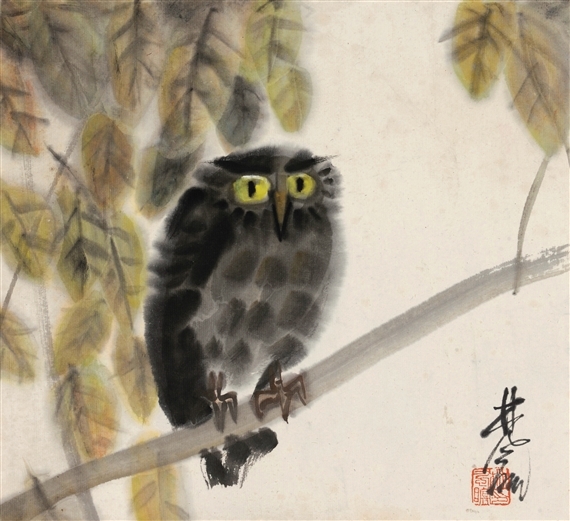 The album is a collection of paintings collected by Liu He Qing and cannot be found anywhere else including internet. 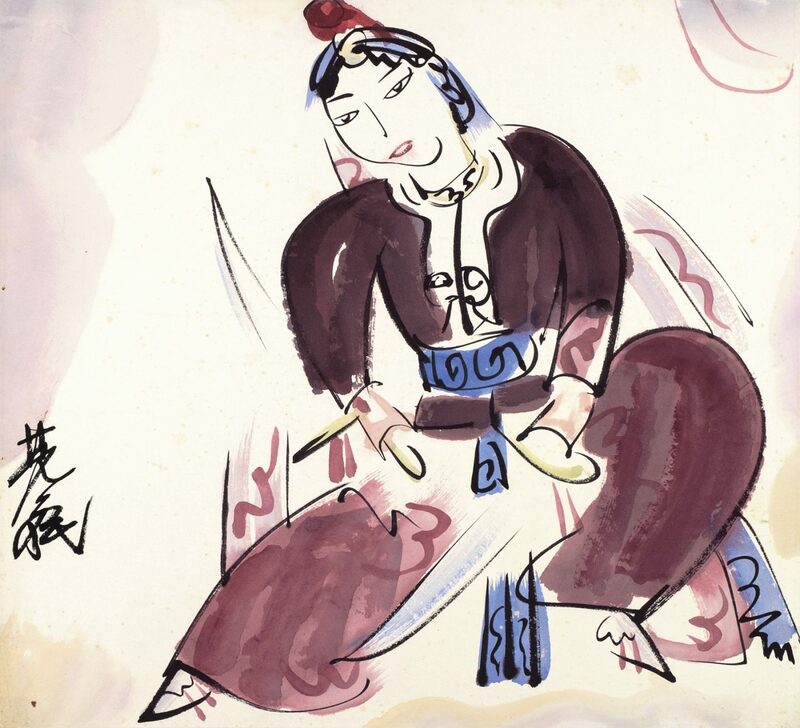 Mr. Liu stated collecting Lin FengMian’s art works since 1940s. He passed away in Shanghai in 2016. In this book, he also shared stories between him and Lin FengMian. 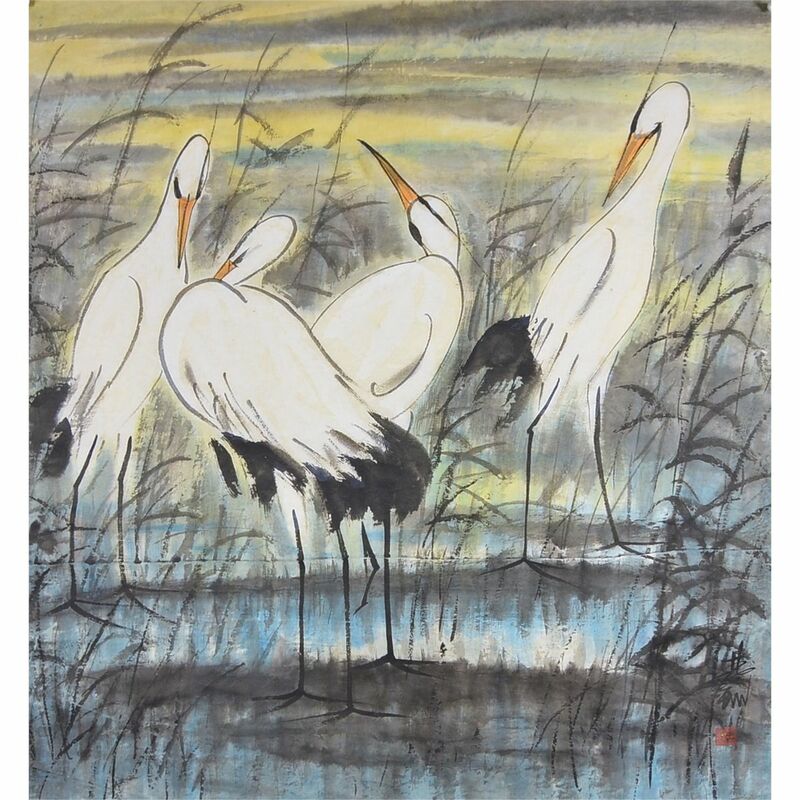 We like it very much because it is such an informative and valuable collection of Lin FengMian’s art. 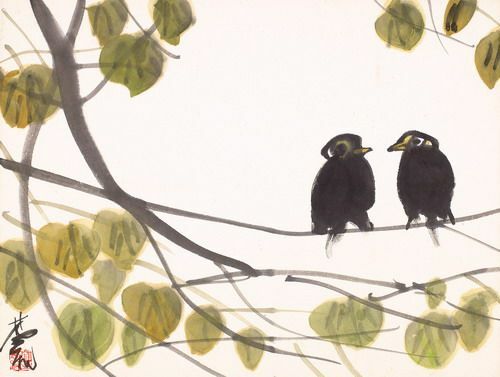 For example, Mr. Liu mentioned that in 1960s when Lin FengMian managed to make some money by selling works to Hongkong, he could finally afford to travel to Yellow Mountain (‘HuangShan’) to paint. And Lin FengMian shared his secret of making fine soy source. Inkston sincerely recommends it. Just in case you might be interested, you can look up this album’s information on google. 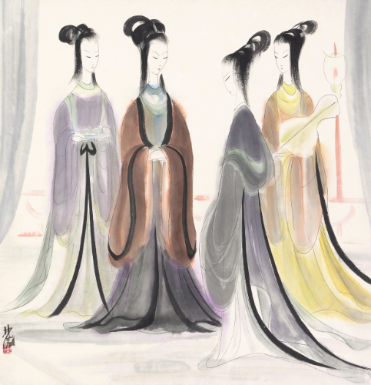 The name is 林风眠作品集 Lin FengMian Painting Collection, and its ISBN is 978-988-18-1178-3. The photos uploaded here are all from internet. If you want to try his style, we would recommend you to try Red Star professional grade xuan papers, Inkston Perfect series xuan paper, Inkston Extra Fine Landscape xuan paper. Mulberry paper might not be very ideal.